PJSC “Energomashspetsstal” passed an audit to check the readiness for the production of equipment for a long production cycle for the Finnish “Hanhikivi-1 NPP.” Particular attention was paid to the quality management system, focused on processes related to production and quality control, as well as to the quality management system of testing laboratories. There were no discrepancies during the audit. Based on the audit results, a protocol with a positive result was drawn up, according to which PJSC “Energomashspetsstal” according to quality management is approved as a material producer. The audit was conducted by representatives of the main owner of the station – the Finnish company Fennovoima. The representatives of the Finnish Nuclear and Radiation Safety Administration (STUK) monitored the audit. The Finnish experts assessed the quality management system of EMSS for compliance with the requirements of the international standard ISO 9001: 2008,MAGATE standards, Finnish safety standards YVL. The three-day audit program included a review of all the company’s processes, inspection of the plant’s units and services. During the audit procedures of the management system, design and technological documents, as well as certificates confirming the quality management system of the enterprise were considered. 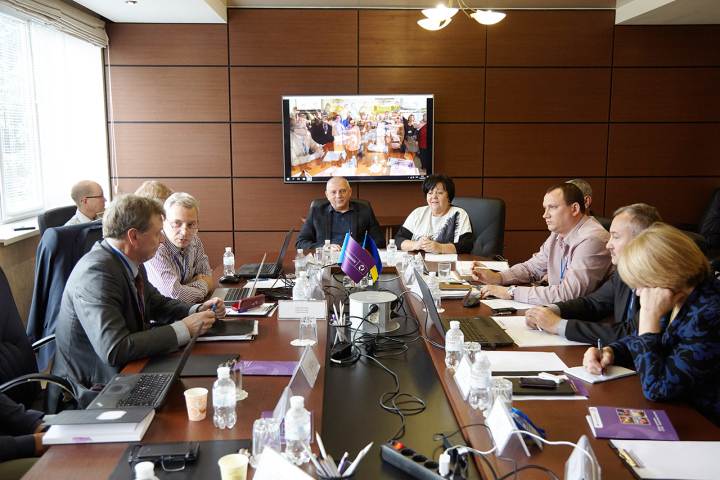 Particular attention was paid to the production units of PJSC “EMSS”. The commission also assessed the qualification and attestation of the plant’s employees. “During the audit, PJSC” Energomashspetsstal “confirmed its high technical training to fulfill orders on modern equipment. Since our last audit, huge work has been done on EMSS, which allowed the company to meet all the requirements of the quality management system of the Hanhikivi-1 NPP project, “said Pekka Alakylä, Fennovoima’s leading auditor.